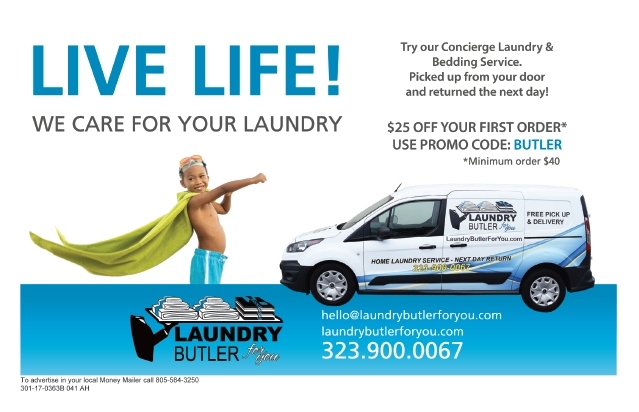 CONCIERGE LAUNDRY AND BEDDING SERVICE NOW AVAILABLE! 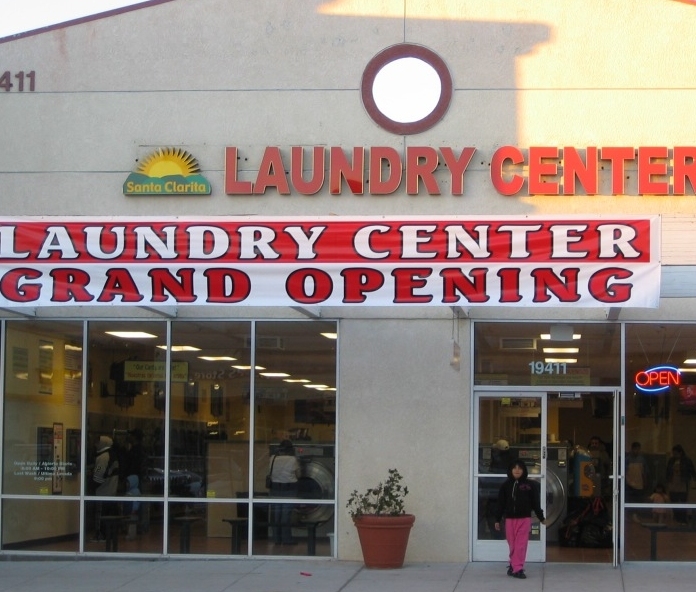 CONCIERGE LAUNDRY AND BEDDING SERVICE NOW AVAILABLE!. 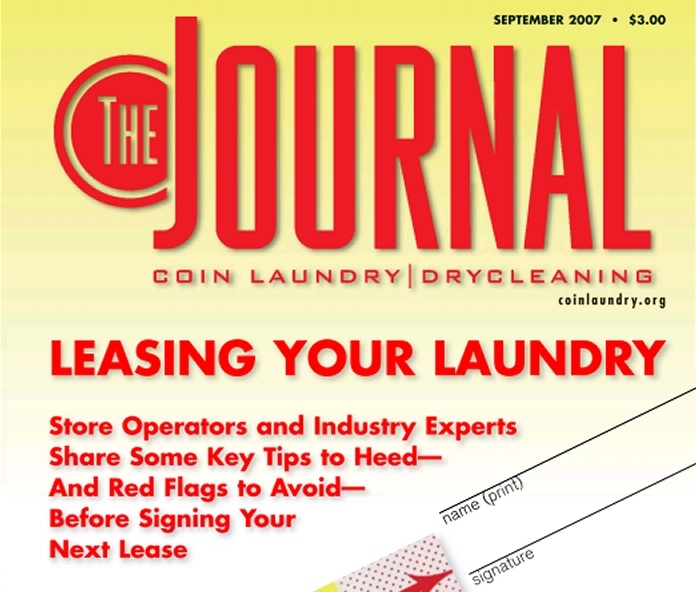 Simply go to laundrybutlerforyou.com and let us do your laundry. 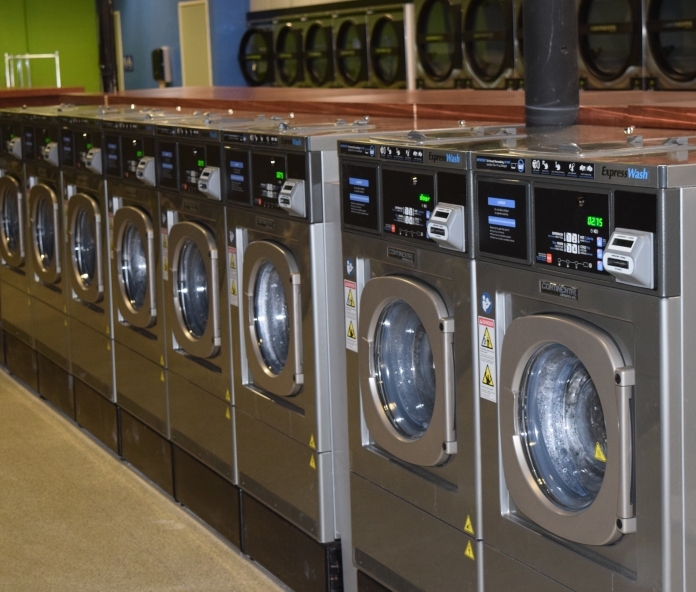 We are pleased to make available to you our premier laundry service picking up from your front door and returning your professionally cleaned and folded laundry to you the next day. Nothing could be simpler or more convenient, customized to fit your every need and request. 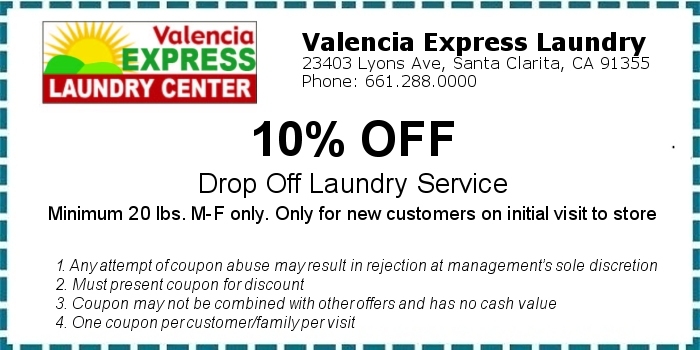 It is our pleasure to provide you with a $25 first time discount off your first order with us of $40 or more. 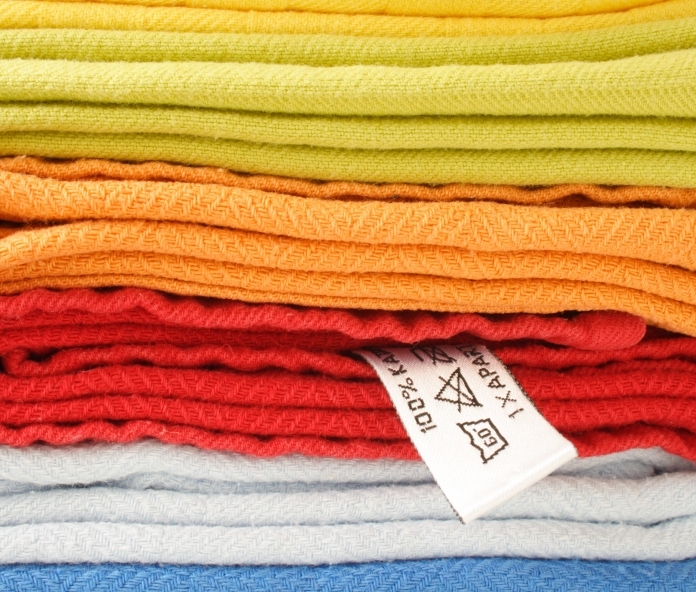 Enjoy the extra time and the satisfaction of knowing your clothing and bedding are in safe hands and will be returned to you the next day clean and folded, ready to be placed right into your drawers.